keep the price down and integration with ready made devices like ZWave and WeMo. It’s a do-it-yourself project and it’s based on a Raspberry PI (or another Linux compatible board), arduino boards IoT devices and other electronics. 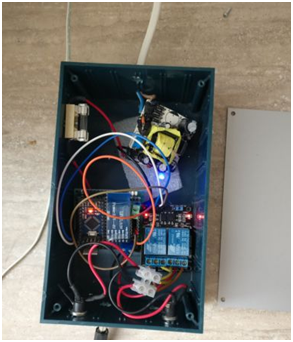 Project overview: This project uses the following technologies, concepts and tools: Python 3x with Tornado Web Framework, ReactJs, CoreUI, Arduino, Redis, Pubsub, Raspberry Pi, Bluetooth, Raspian (basic Linux configuration), arduino IDE and electronics. 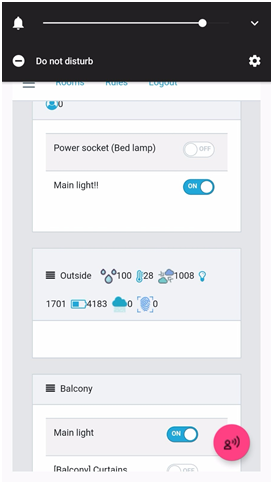 Description: a mini weather station, low power runs only on batteries. 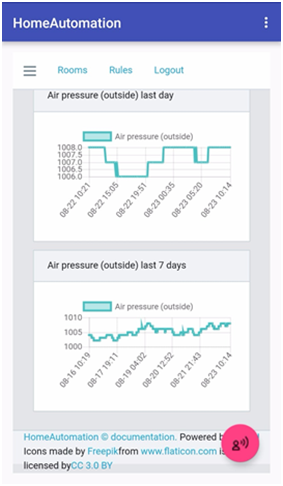 It sends data using HC-12 comm module, the colleted data will be: humidity, temperature, pressure, light, rain. Is watering your apartment plants a probleme when you want to go in a holiday? We all know, that ’YES, it is a big problem!’ Because you have to find a solution before going to relax:so, I’ll have to ask a friend to help every every couple of days, trust him or her with your key or over-watering – but this won’t work if you are more then a few days off. 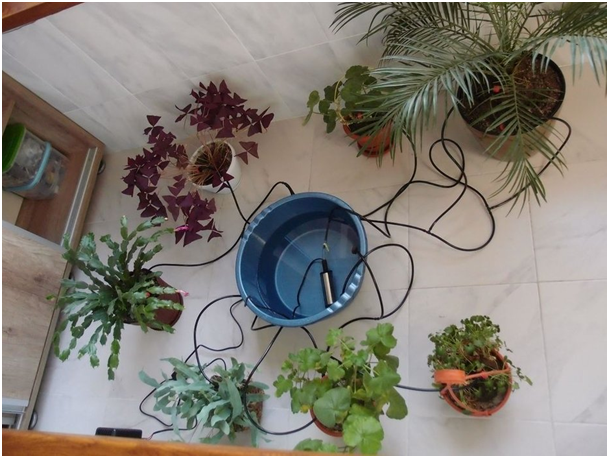 Because of that we decided to build own low cost system (under 50$) using a water recipient a pump a watering kit with hose, drippers and custom electronics. In a few words this project requires moderate electronics and building skills. When we say ’Automated Windows Shades’ we are thinking at the mode we can automate electric shades. We’ll cover electric shades ran by continuous current (DC) electric motors that open or close by reversing the polarity of the current. more flexible, you can program them do open or close on various circumstances, we’ll learn about making a webserver in pythonthat will connect to the shades bluetooth interface, and expose an API to control the shades, we’ll also be integrating it with thingspeak and there you could do things like control the shades on a time schedule or control it via sensor input. 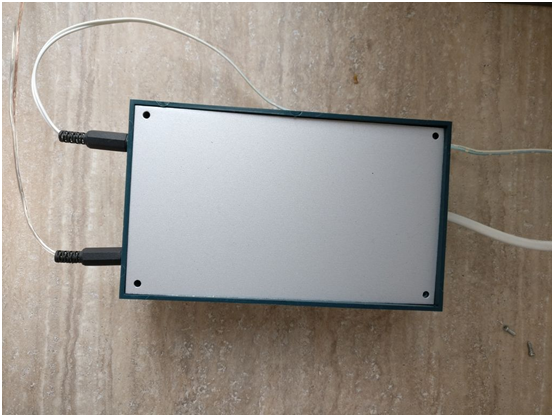 This project is about building a remote controlled speaker that has text to speech ability. learn something new as you build it.